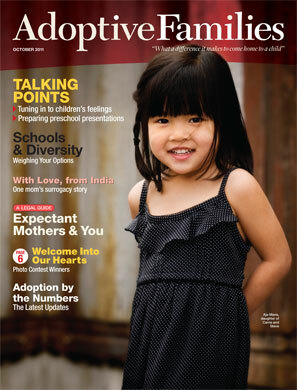 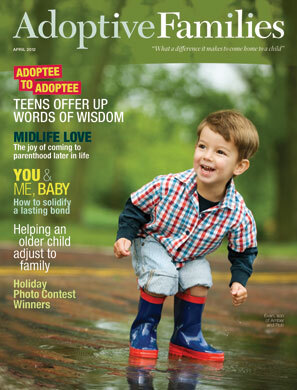 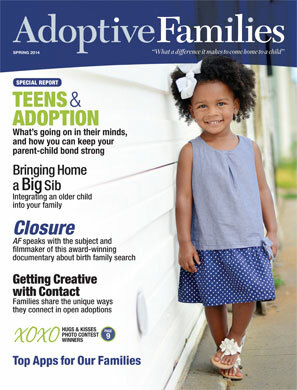 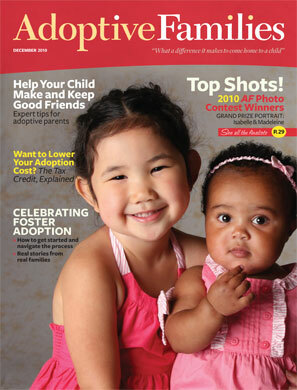 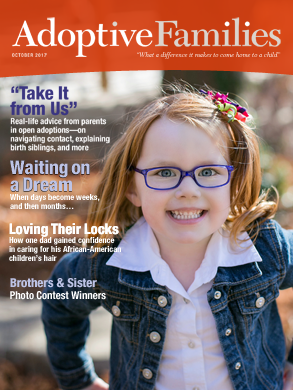 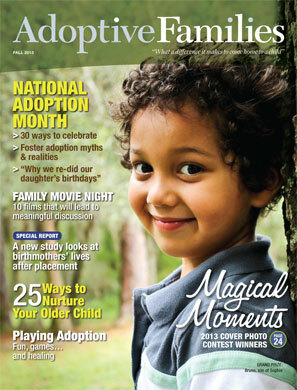 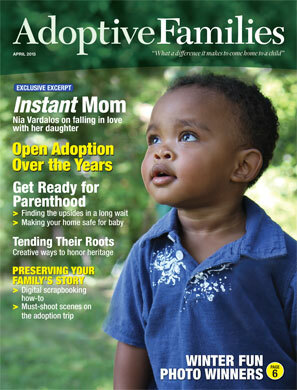 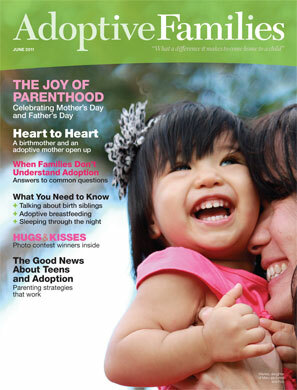 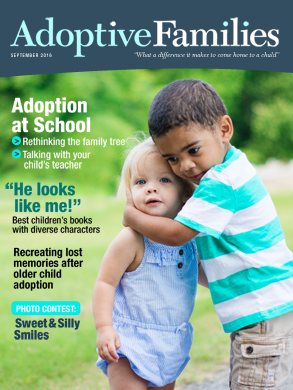 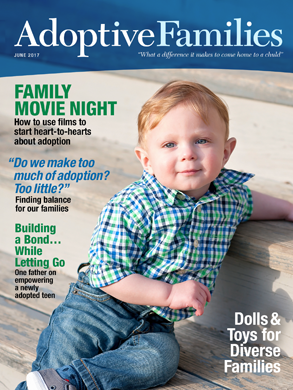 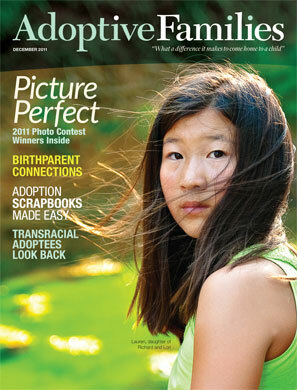 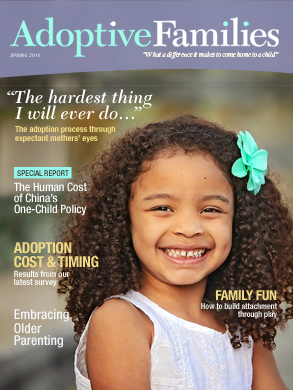 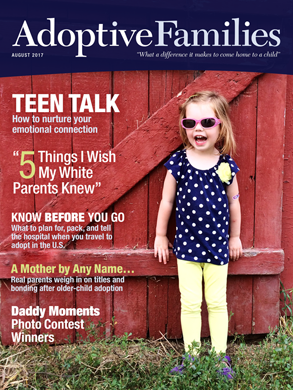 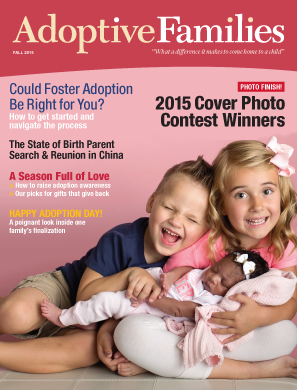 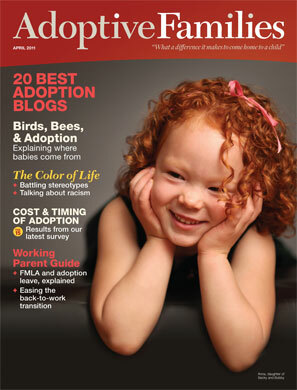 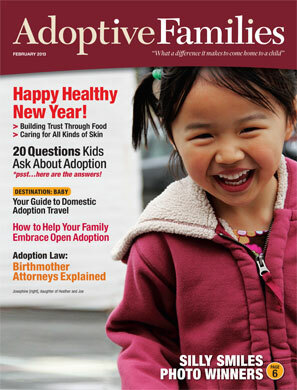 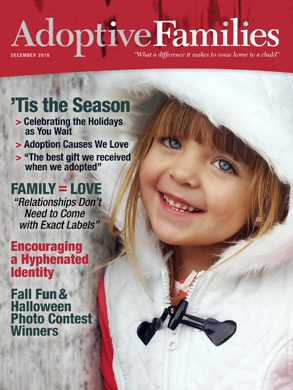 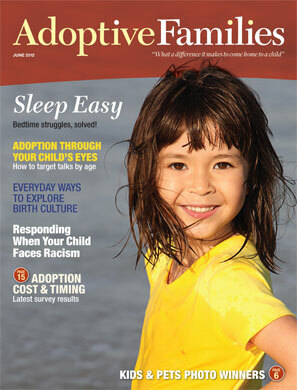 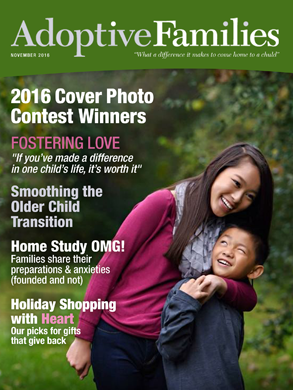 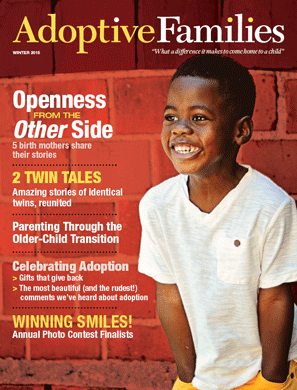 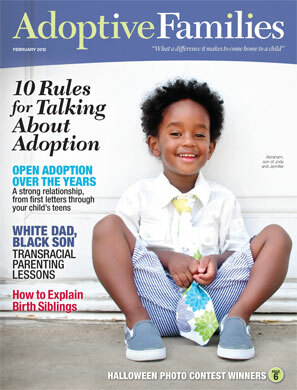 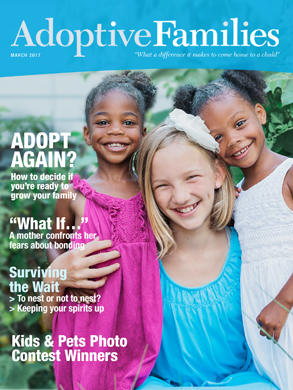 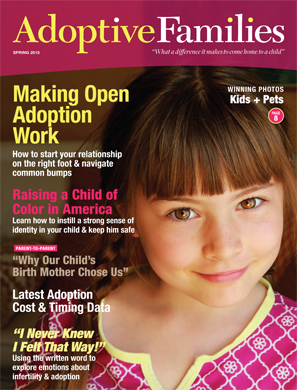 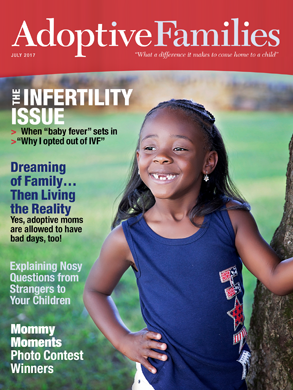 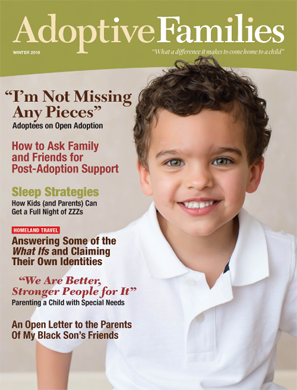 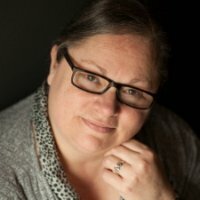 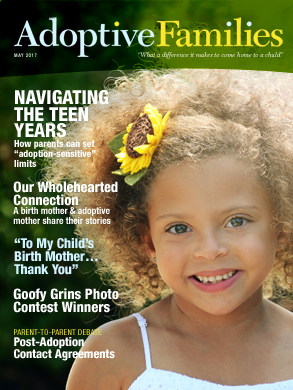 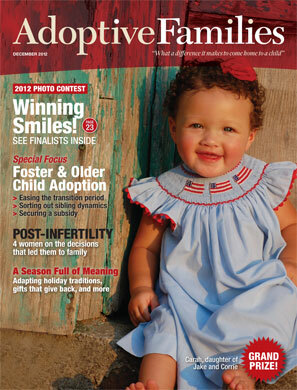 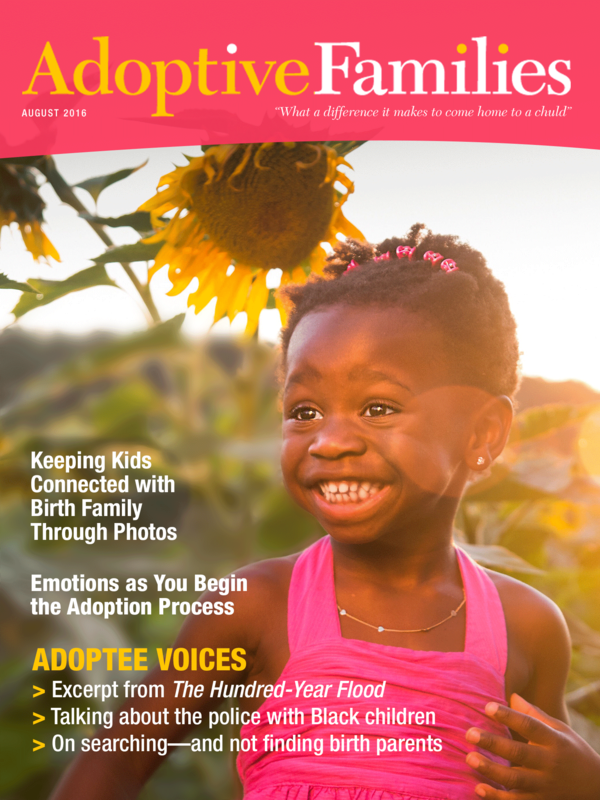 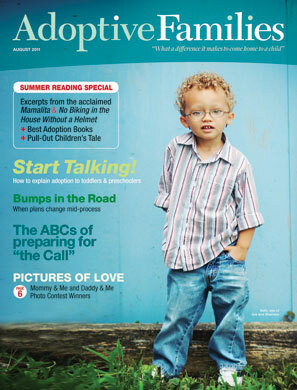 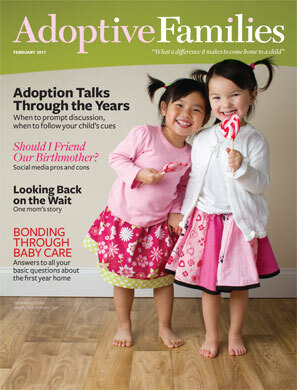 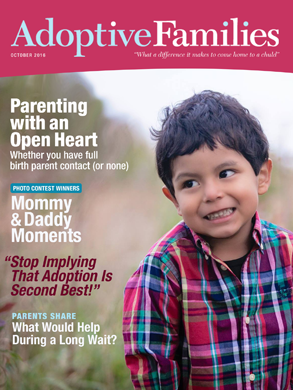 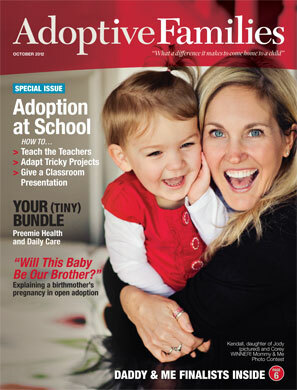 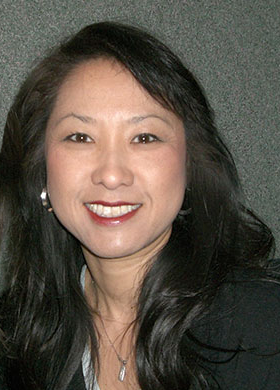 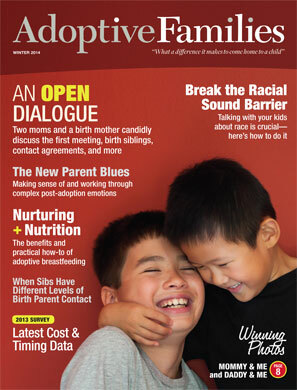 Search back issues of Adoptive Families magazine by topic, issue, author, or keyword. 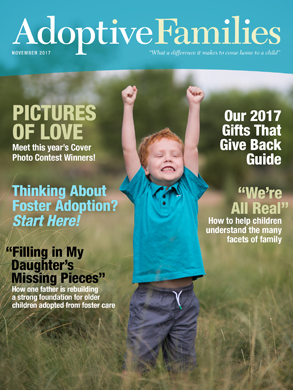 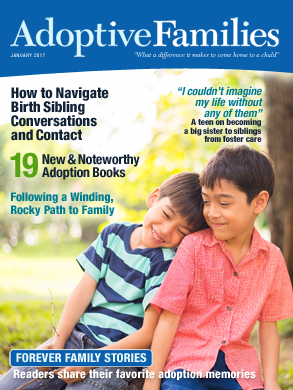 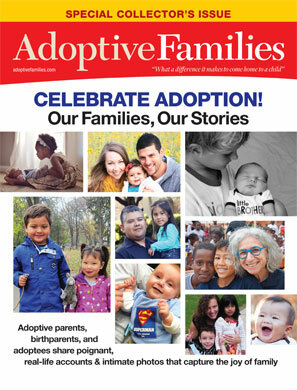 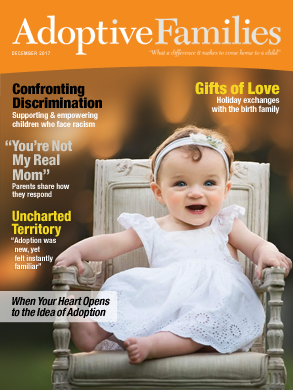 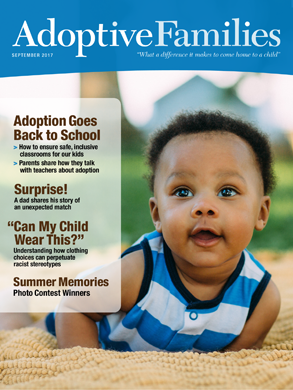 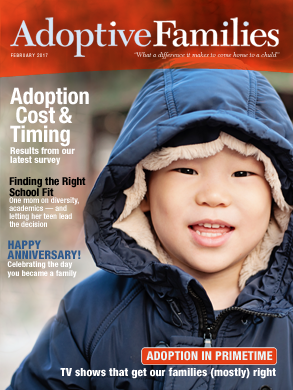 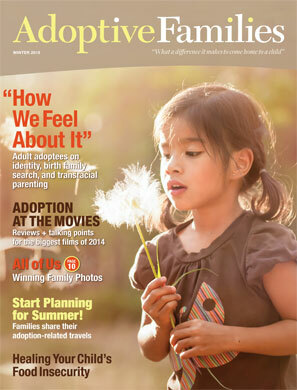 Subscribers have access to every Adoptive Families article online, plus digital issues, expert audio, and much more. 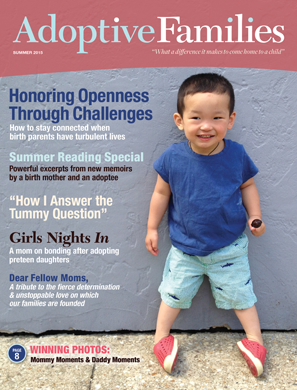 Subscribe now for full access.